We all know that many people do spring cleaning each year. It’s the one time of the year when people take the time to clean things around the house and get rid of trash and unwanted things. However, after a long hot summer, there are things in and around your house that should be cleaned as well. The Powell Group has a great list for you. First and foremost, take care of that barbecue grill when you put all that equipment away. All of the cooking has definitely taken a toll on your machine – and we don’t just mean the grill plate. 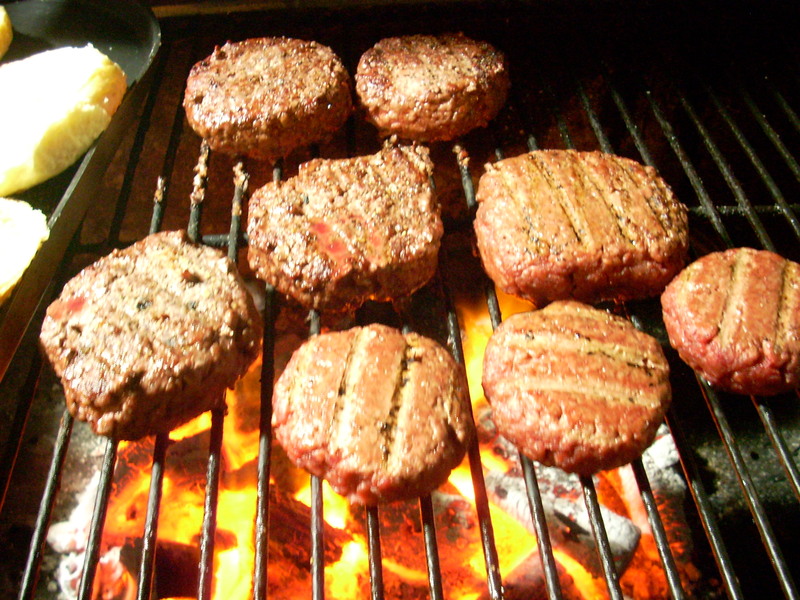 The inside of the grill can gather germs from all of the cooking you did over the summer. Therefore, it is vital to make sure your grill be cleaned. Your oven may be easier to clean – especially if you have a self-cleaning oven. But, even if you don’t, there are several products you can choose from to make sure that all that cooking you did during summer parties doesn’t get in the way of your oven’s ability to cook cleanly. Just like a grill, you want to make sure it is germ-free. 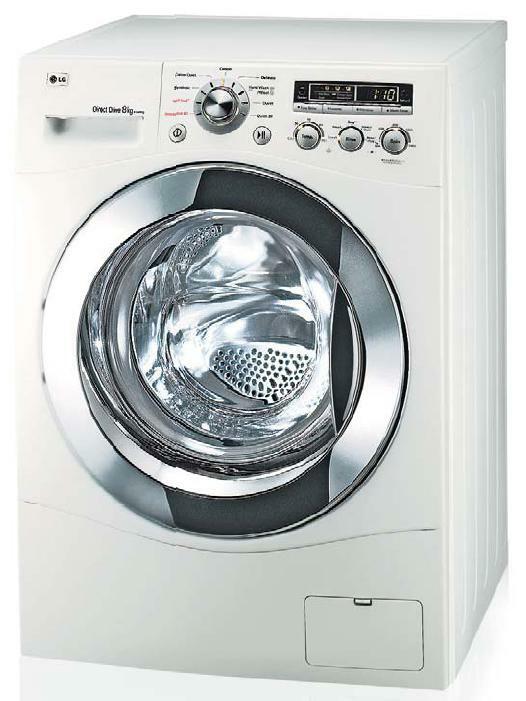 You may not realize it, but your laundry machines may need to be cleaned as well. After all, during the hot summer months, you may need to do extra loads of laundry from being outside or swimming. If you don’t, you may get a surprise mildew build-up. The same can be said for dishwashers. Those summer parties probably created a lot of extra dishes, which necessitated more loads in the dishwasher. There are plenty of cleaning agents you can buy to make sure that the inside of your dishwasher is crystal clean. This will prevent mildew build-up and ensure your glasses are spotless. The Powell Group encourages you to make sure you do extra cleaning in and around your house. This will make sure that the summer heat and sweat has not built up in your appliances and furniture. If you have any questions, our team members have your answers. If you are new to the area, you may also look at our website to view all of our available homes. We are sure you will find exactly what you are looking for.